Iran is one of the richest countries in terms of mineral resources and is ranked among the top 5 producers of Cement and Clinker in the world, with over 85 million tonnes produced per year. 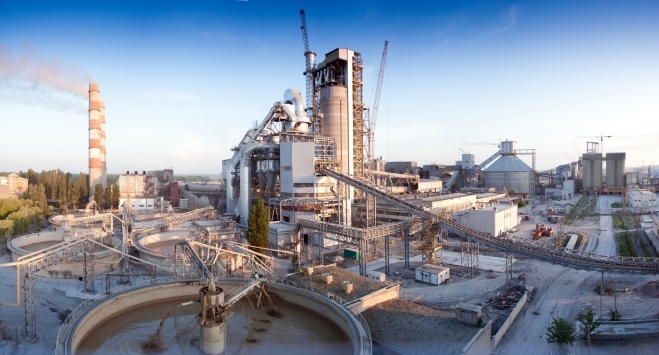 Over the years The White Rose Business Group have built close business partnerships with more than 20 of the largest Cement and Clinker manufacturers across the country. This places our business clients in a uniquely advantageous position, because we not only source our clients cement or clinker types requirements from the closest manufacturing plant, but our key office locations mean we can organise and manage your logistics needs easily and affordably to the closest loading port. Our extensive Iranian trade networks, established over twenty years, mean that we directly connect foreign buyers and importers to the closest manufacturer, based on your exact specification and packaging requirements. We can provide a variety of types of Cement and Clinker matching your exact specification and requirments, including: Type 1, Type 2 and Type 5 and etc. We can also organise the transport to the ideal port for loading or onward transit. The White Rose Business Group provides you with import and export business opportunities at the most competitive prices available in the market to really help your construction related enterprises forge ahead faster. We offer dynamic international freight forwarding and logistics packages for our customers, whether it is a road or rail freight, air or ocean cargo, our experience remains second to none amongst Iranian logistics companies. If you are interested in importing cement or clinker from Iran, please fill in our contact form so that our professional team can guide you all the way through.